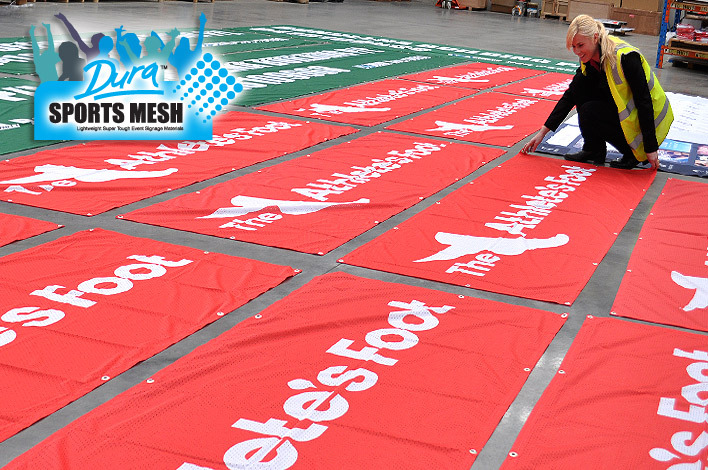 Custom banners made in the factory. 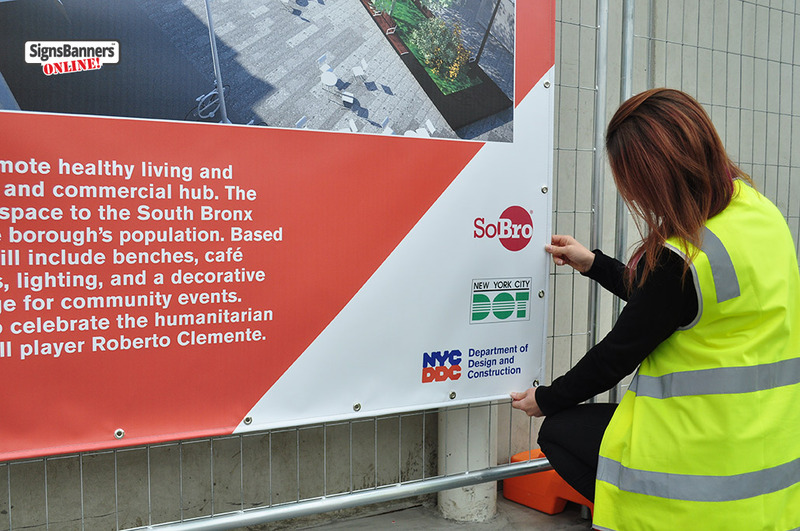 Proudly supplying New York City Department of Design and Construction with fence screen and banners for local borough projects. 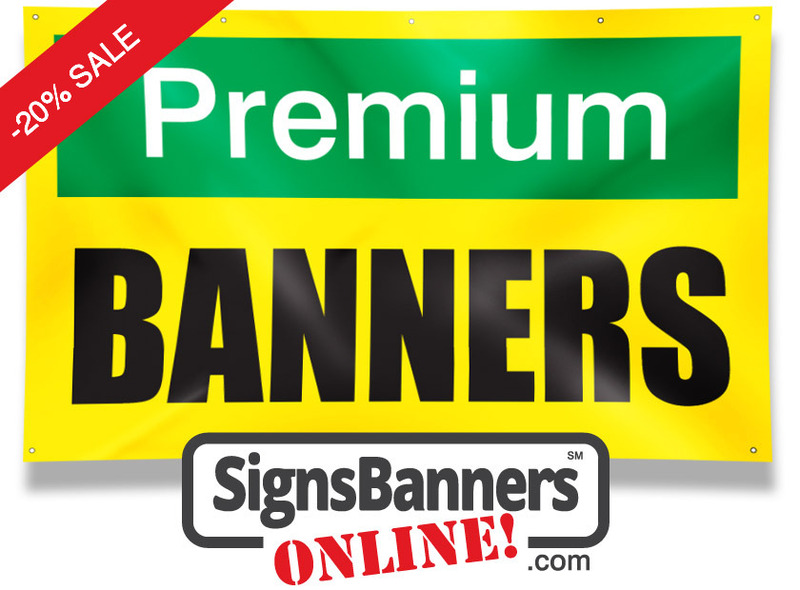 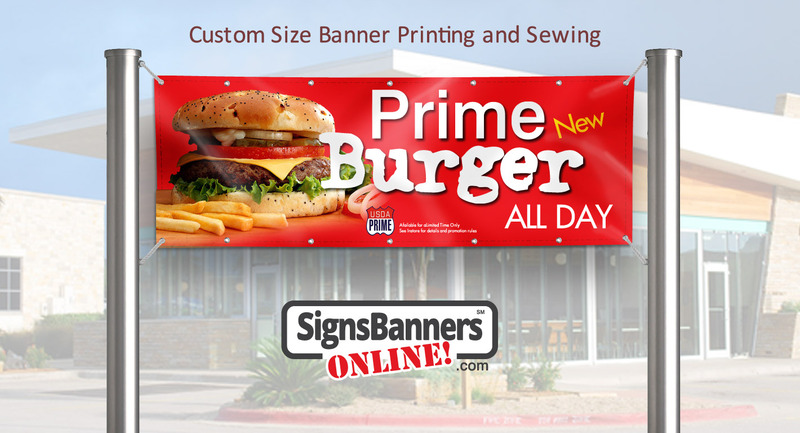 Now also all our New York customers can enjoy using signs banners online for all their advertising signage needs.